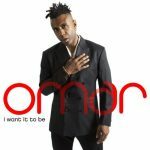 New Music: Omar - "The Man"
New audio goodness from GFM fave OMAR! The Man! 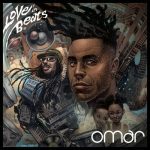 is the title and lead single from OMAR’s first album in seven years. 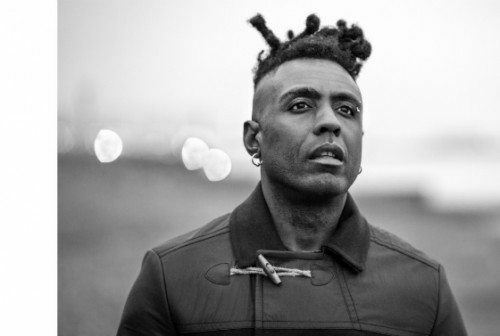 The project is slated for release on Shanachie Entertainment on June 18, 2013 and features Caron Wheeler of Soul II Soul, Stuart Zender of Jamiroquai and Pino Palladino. 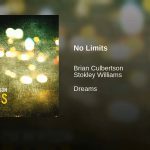 Get into it!